The GE LX High-Speed 1.5T mobile MRI system is packed with features to optimize MR imaging quality, patient and user comfort, and streamlined workflows for superior efficiency. This 4-channel MRI system includes multiple coils, including head, CTL, quadrature, knee, and shoulder. 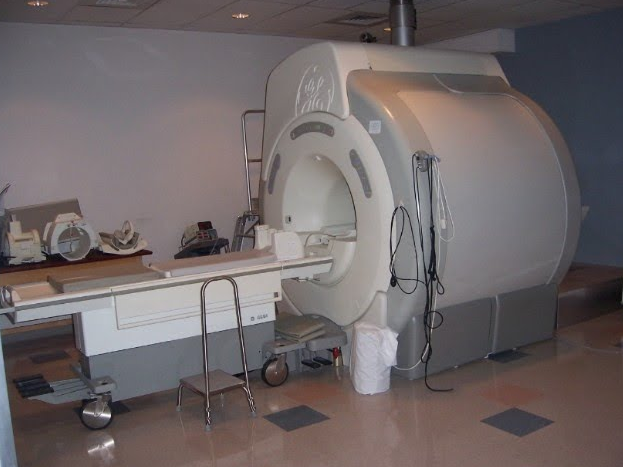 The GE LX High-Speed 1.5T mobile MRI is available as a Short Bore MRI version or Midbore SV MRI version. Additionally, with its intuitive workstation-based operator console, the user can expect both optimum productivity and high performance.